The erotica mercury shoots up like never before on Indian screen. Ragini MMS Returns season 1 is the new and hilarious 50 Shades of Indian Grey. 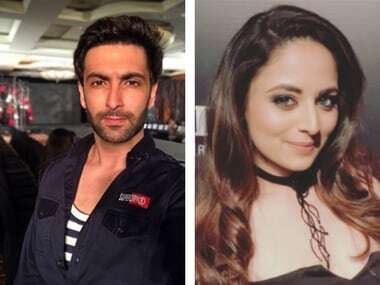 Ragini MMS Returns, which is the sequel to Pawan Kripalani's 2011 horror film Ragini MMS, will see TV host and actor Rakshanda Khan in a pivotal role. The 50 second teaser of Ragini MMS Returns treads on the same path of horror and erotica. The full trailer will be released on 14 September. Bigg Boss 11: Mohit Malhotra, Nandish Sandhu among other TV stars to be in show? According to a leaked list of contestants, Bigg Boss 11 might star a bevy of TV stars. Nandish Sandhu, Achint Kaur among others have been named in the list. 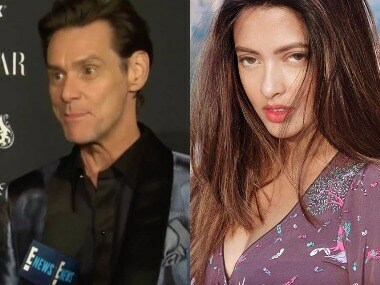 Ragini MMS 2: Riya Sen to star in the web series version of the film? In the web-series version of the hit 2014 Sunny Leone starring film Ragini MMS 2, it is being reported that Riya Sen will be the main lead. 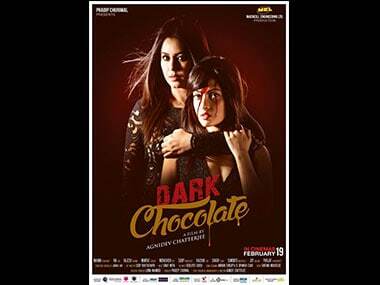 Here comes the first film on Sheena Bora murder: Will 'Dark Chocolate' do justice to the real life story? And now, after the Sheena Bora story had been dumped under the pile of other news in the last few months, we have a Bengali film on the murder case — Dark Chocolate — brought to us by one Agnidev Chatterjee. 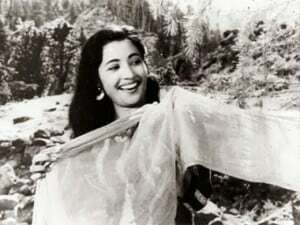 Bengali actress Suchitra Sen breathed her last in Kolkata today. 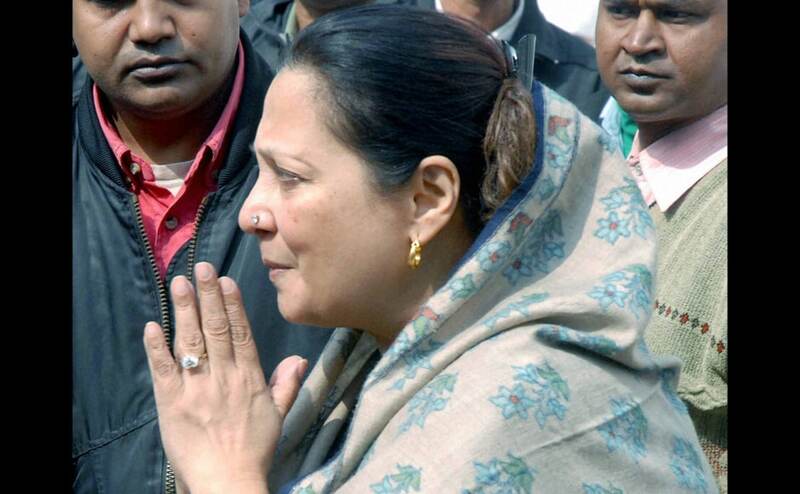 Her mortal remains were taken from the hospital where she was admitted by her daughter Moon Moon Sen and grand daughter Riya and Rima Sen for the last rites . Here are some images.